Unless you’ve been living under a rock, you already know that the Tre Bicchieri (Three Glass) award by the editors of the Gambero Rosso Guide to the Wines of Italy remains one of the most prestigious accolades in the world of Italian wine. The guide editors have just published the names of the Lombardy region’s winners. 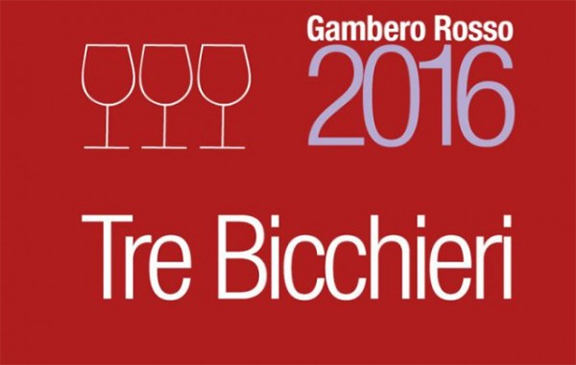 The Franciacorta Tre Bicchieri 2016 awards follow. Franciacorta Brut Extreme Palazzo Lana Ris. 2007 – Guido Berlucchi & C.